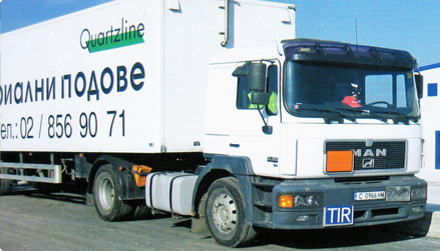 Quartzline lays coverings in small, medium and large sites and premises. 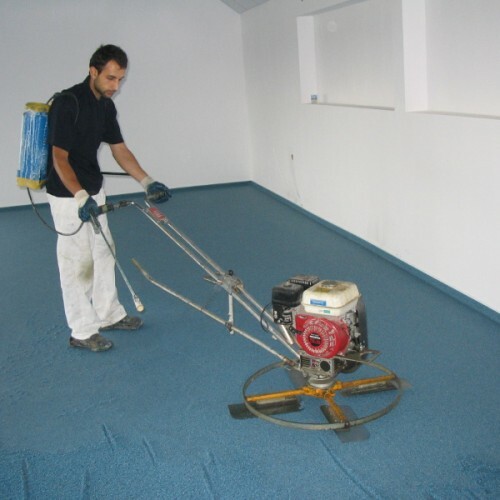 The company has the necessary equipment and materials to cover floors with various systems. 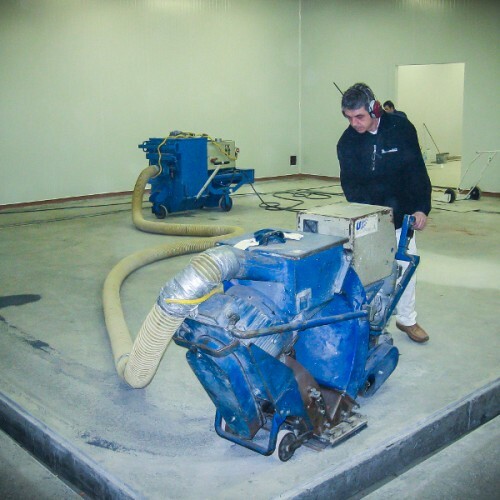 The technologies being used make it possible to perform laying onto compromised foundations of various type – concrete, putty, terracotta. 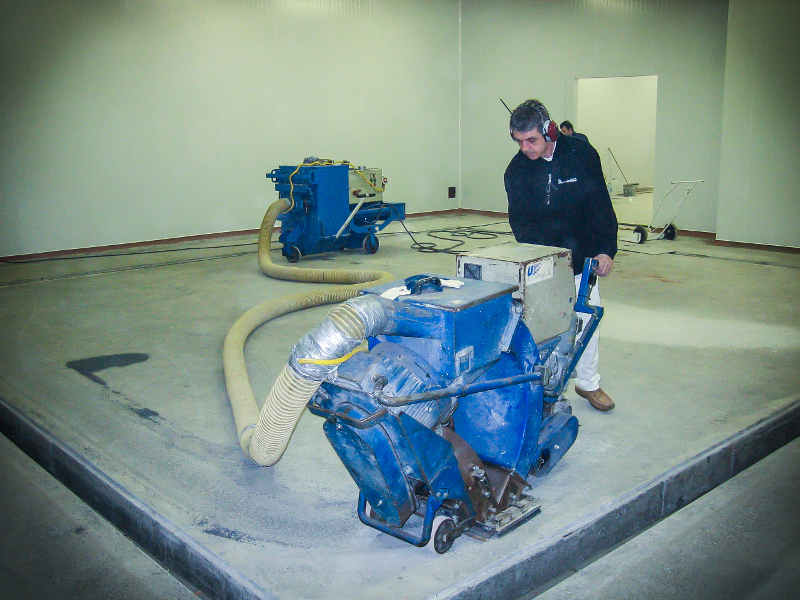 A team of 40 appliers takes care after the product selection and coverings laying. 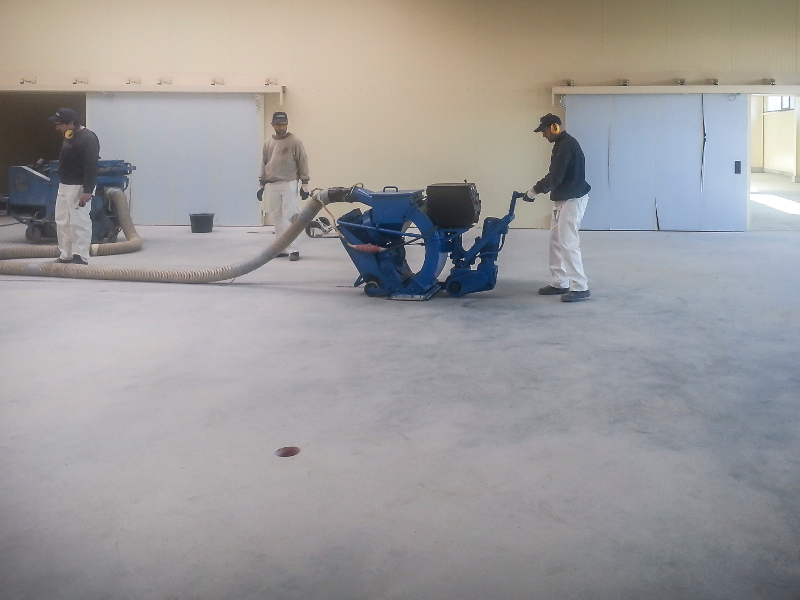 Quartzline has professional equipment for laying floor coverings that makes it possible to prepare them in rapid and quality manner. 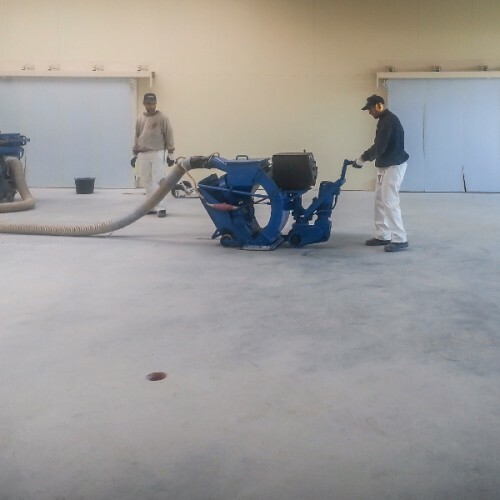 The equipment also includes machines for elimination of tiles, linoleum etc; blasting machines; concrete mills; grinding machines; gap cutters; spreading machines; flanging machines; installation for quartz sand colouring and others. 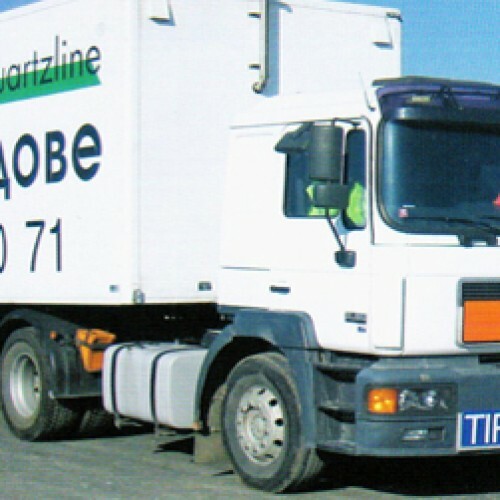 Additionally, the company has its own aggregates for mono-phase and three-phase currency, bobcat and trucks with load carrying capacity to 10 tonnes. 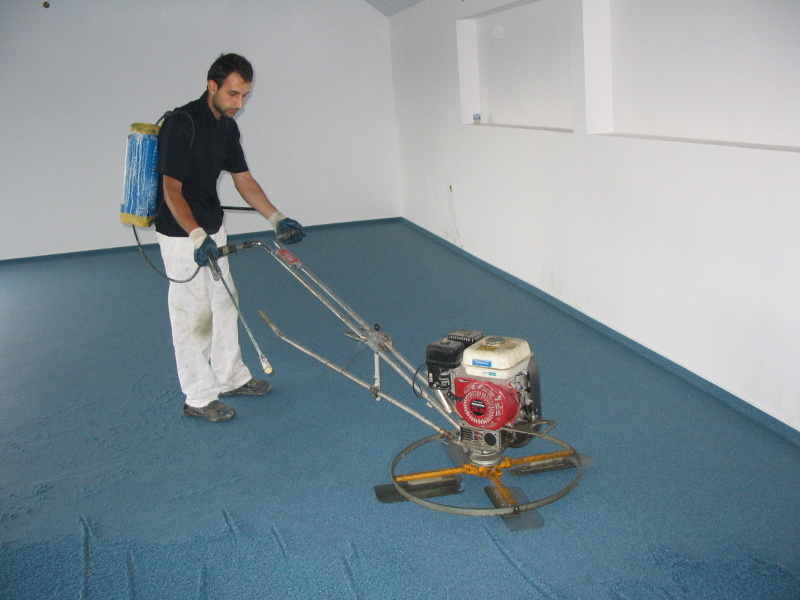 The Quartzline team would offer the suitable solutions for the floor coverings depending on the use and load inside the premises.